Whenever we start something new we have a certain feeling of trepidation and uncertainty of the unknown and in most cases it is completely unfounded and we get on with things very quickly and easily. Sometimes it isn't and a simple little thing can cause us to have an entirely negative first impression and perhaps even never want to try that activity or passtime again. Yoga has so many health benefits, on both a physical and spiritual level, that it would be a tragedy for anyone to miss out on them because they made a silly avoidable mistake on their first day. With that in mind this article addresses the 3 most common mistakes of new Yogi, and how to make sure they don't happen to you. 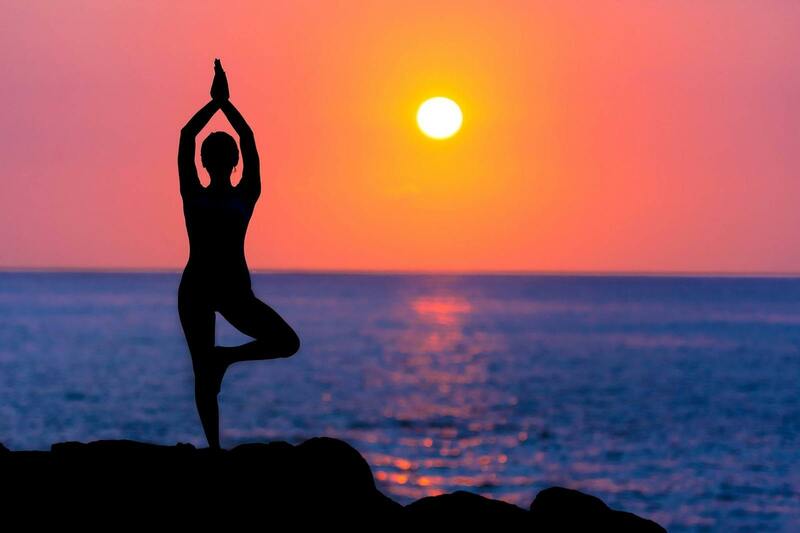 The reality is that there are numerous different styles and forms of Yoga and each has it's different attractions. Ask yourself what it was about Yoga in general that attracted you and then you can investigate a style that caters more specifically to that. You may like to set goals, be they physical, mental or spiritual. If you do then it's a good idea to discuss them with the instructor of your class before you begin. Yoga instructors are usually very approachable and happy to talk about their passion. They will be able to talk to you about your goals for the class and let you know if you are being realistic, aiming too high or too low. Make sure you goal includes a timeframe so it becomes something that is measurable. Having decided that they will give this Yoga thing a try many people take a running leap and jump in to a 12 month stage by stage class. These classes are usually an upfront payment arrangement and progress from one level to the next as the weeks progress. They are a fantastic way of learning Yoga and becoming very good at it, but it's quite possibly you will choose a class that is not ideal for you. Traditionally a Yogi had to be an apprentice to a skilled Guru for many years before he could teach even the simplest of Yoga technique. Nowadays a 3-day course over a long weekend is considered enough by some people. There is a big difference in what you will achieve depending on the skills and abilities of the person teaching you. Yoga is starting to make a regular appearance on the sports injury list and a large reason for this is instructors who have been taught just enough to be dangerous. A qualified teacher won't necessarily be fantastic and an unqualified teacher won't necessarily be terrible - but the odds are certainly cast in that direction, so it's a good idea to check your instructors background and qualifications before you begin studying with them.